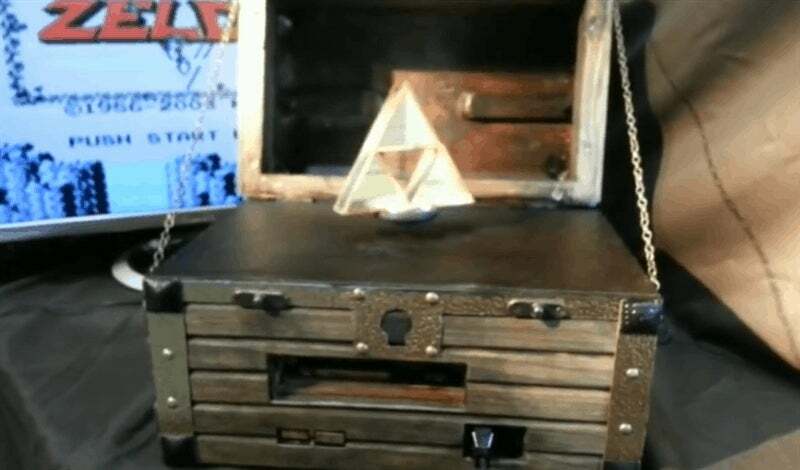 Video: Spain's Mako Mod have made a replica of a Legend of Zelda chest. That's also a working NES. Complete with Triforce that actually levitates. Thanks to "an electromagnetic levitation technology, and a 'near-field' wireless transmission of electricity", the Triforce spins around in thin air just like it does in the games. No strings, just science/magic. Despite the NES console inside it, the chest itself is actually taking after Wind Waker, with the tribal art style of that game's intro drawn on the sides of the machine. 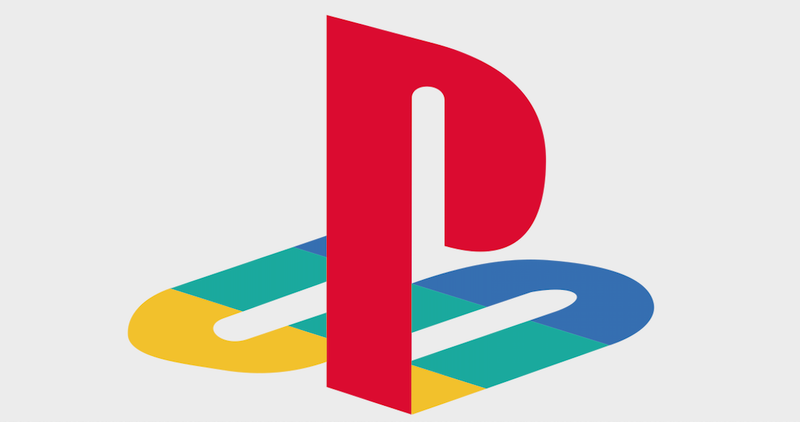 It's a one-off, not a commercial product, and sold on eBay for €1040 ($1521).